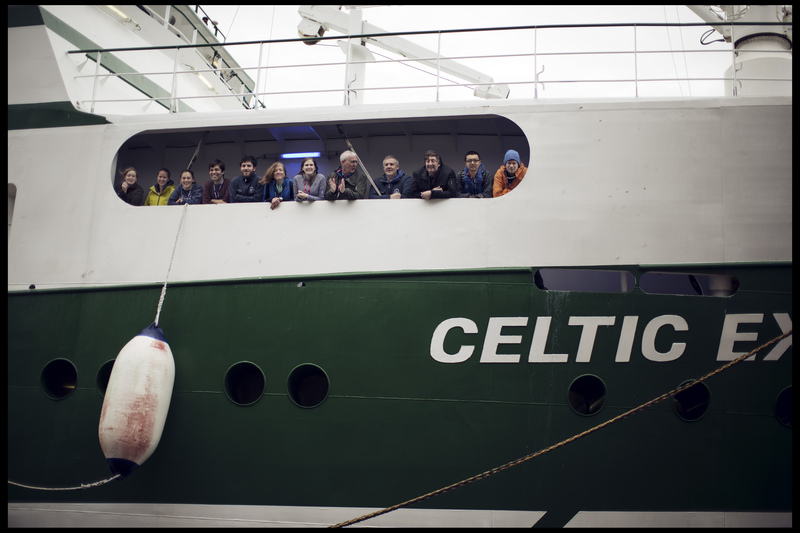 Memorial University's Marine Institute is home to training and research vessels: the MV Anne S. Pierce and a highly sophisticated inshore hydroacoustic research vessel, the RV Gecho II. 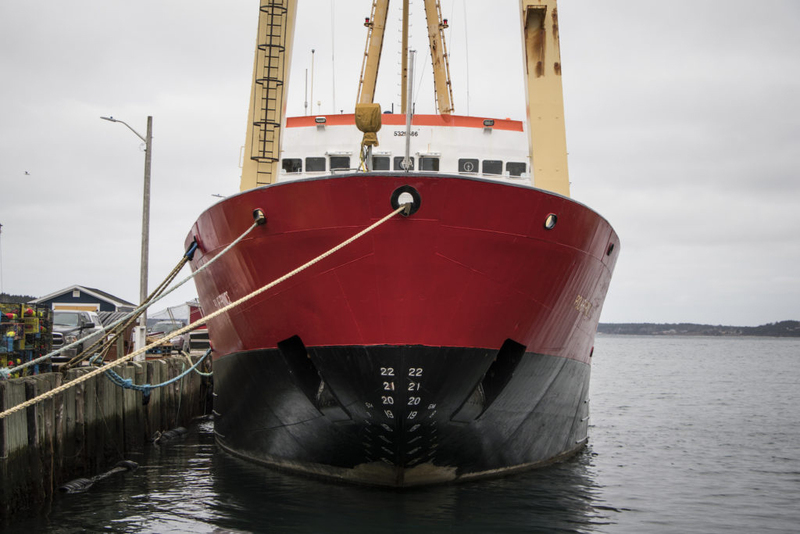 In collaboration with Fisheries and Oceans Canada, OFI researchers have access to Canadian government research vessels. OFI also shares resources with its international partners. 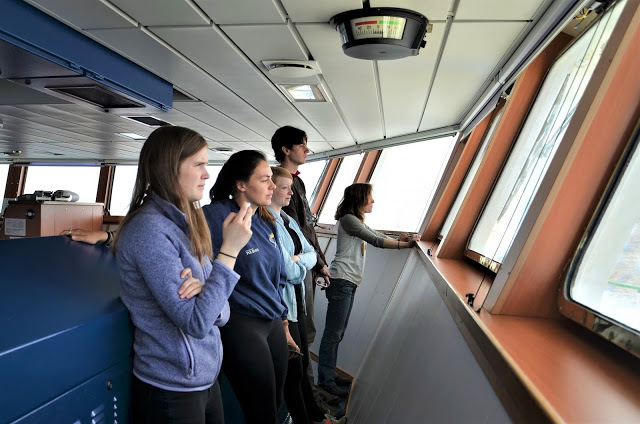 Thanks in part to OFI's support, a team from Memorial University will be conducting research onboard the Crystal Serenity when she makes her second historic transit through the Northwest Passage.